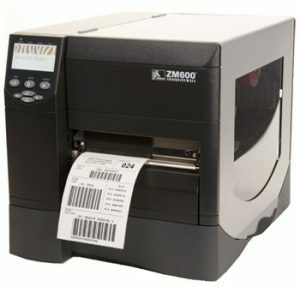 Zebra Printer Repair Service Miami, FL | MIDCOM Data Technologies, Inc.
Zebra printer repair Miami, Florida call (305) 742-0980 for a company that backs up their work better than anyone else in the business. 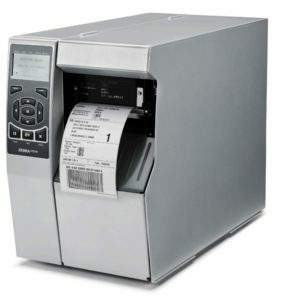 We provide all of our clients with one of the best service guarantees in the business, and also an excellent warranty. We also offer a no-risk depot service. We fully back our work because we are confident in our own abilities, but want you to trust in our work as well. 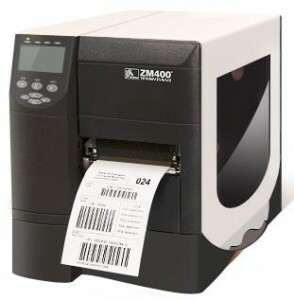 We provide our Zebra printer repair services to Miami and all of the surrounding area including but not limited to the zip codes 33186, 33157, 33175, 33165, 33177, 33176, 33161, 33142, 33125, 33126, 33193, 33147, 33196, 33155, 33162, 33169, 33179, 33172, 33178, 33183, 33134, 33135, 33156, 33180, 33173, 33133, 33174, 33143, 33138, 33145, 33127, 33130, 33150, 33185, 33168, and 331809. 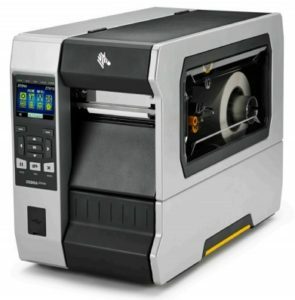 Why We Are The FASTEST For Zebra Printer Repair in the Miami Area! Where ever you are in the Miami area, we can help! 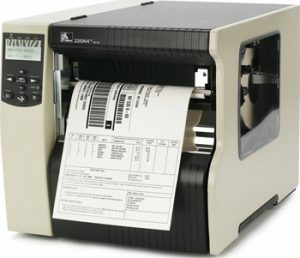 Zebra printer service Miami, FL call (305) 742-0980 and speak with one of our helpful service representatives about your options. They can even get you a quote right there on the phone, and also in writing, free of charge. You have nothing to lose by giving us call for more information! We provide our excellent service to Miami and any other nearby cities such as Miami Beach FL, Gladeview FL, Key Biscayne FL, Coral Gables FL, Miami Shores FL, West Little River FL, Pinewood FL, Miami Springs FL, Coral Terrace FL, South Miami FL, Hialeah FL, North Miami FL, Westview FL, Westchester FL, Glenvar Heights FL, and many more. 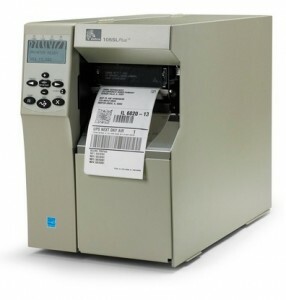 Zebra printer maintenance Miami, Florida call (305) 742-0980 and speak with a service agent who will help you set up a maintenance plan that is perfect for your business. 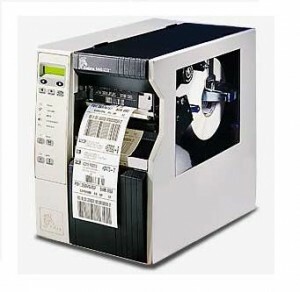 Here at MIDCOM we can accommodate all sorts of companies. 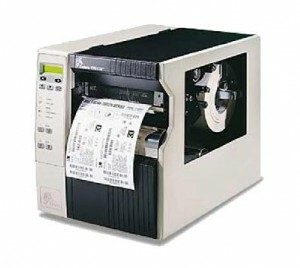 It does not matter to us whether you have a big company or small company, one printer or tons of printers. 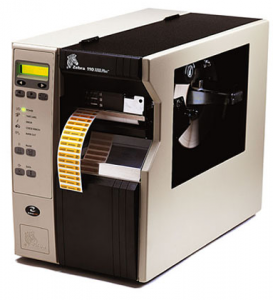 Weather your printers are used for production or in an office, we can set a Zebra printer maintenance plan that works for you. We have several different maintenance plans available and if none of them meet your needs we will alter one so that it does. 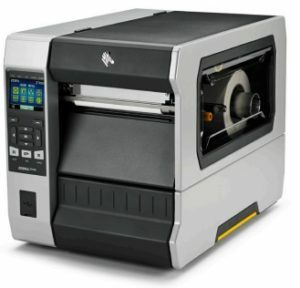 We can also include multiple printers on your plan even if they are another brand or type. Call now for more information. 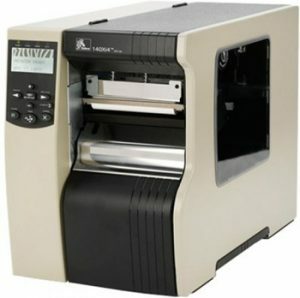 Zebra printer repairs Miami, call (305) 742-0980 and speak with a live service manager right away. Here at MIDCOM we believe in providing excellent costumer service from the moment you call. That is why friendly and helpful service representatives answer all of our phones. We want all of our clients to speak with real people that will listen carefully to their needs and help them find the best possible solution. You can’t get that sort of service with an automated answering machine, or recorded message. Forget phone prompts! 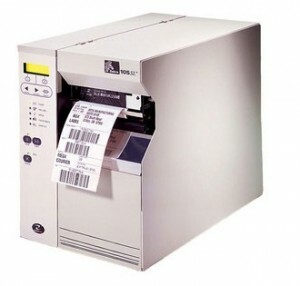 – Call MIDCOM for your zebra printer repairs. 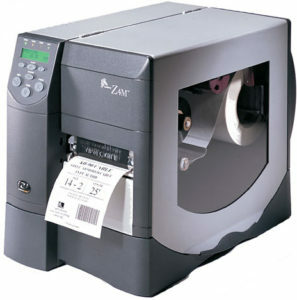 Zebra printers Miami, FL call (305) 742-0980 for MIDCOM, experts on Zebra printers since 1982. With almost 30 years of experience MIDCOM has grown to provide even better service then ever before. 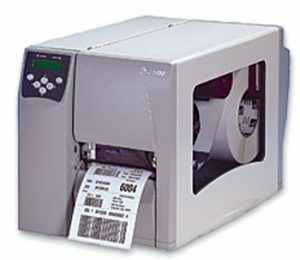 We have used our experience to perfect and streamline our services. If you are looking for a company that knows what they are doing, then your search is over. 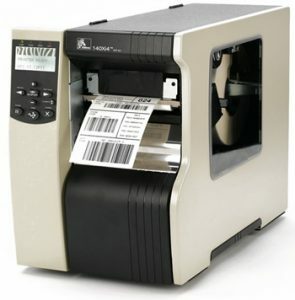 Our company provides professionally done repairs on Zebra printers at an affordable rate. We are trusted by thousands of companies across the country and have been given an “A+” rating from the Better Business Bureau. 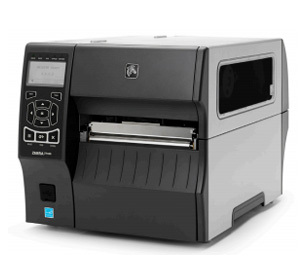 Call today and have your printers fixed by a company you know you can trust.